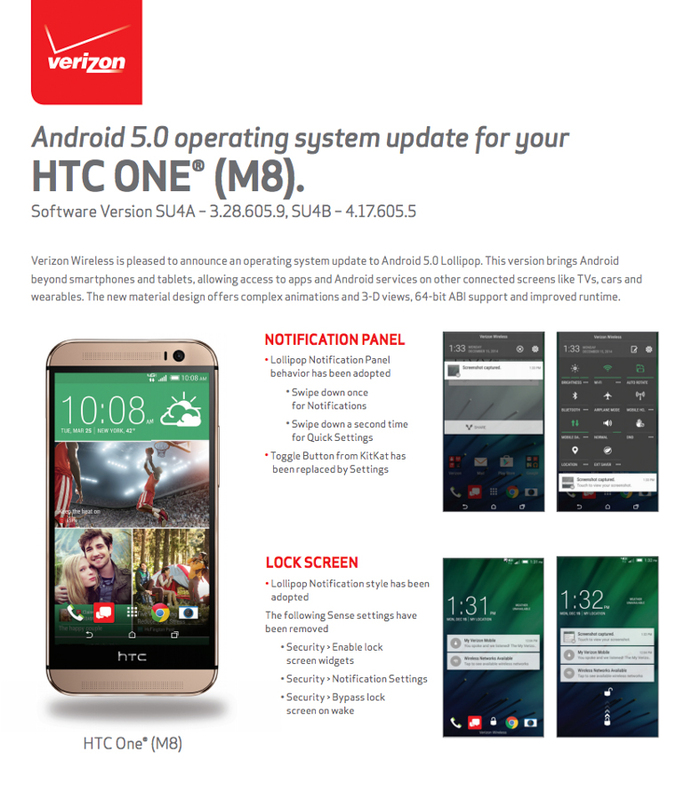 Last night, just as we signed off, Verizon began pushing Android 5.0 Lollipop to its variant of the HTC One M8. 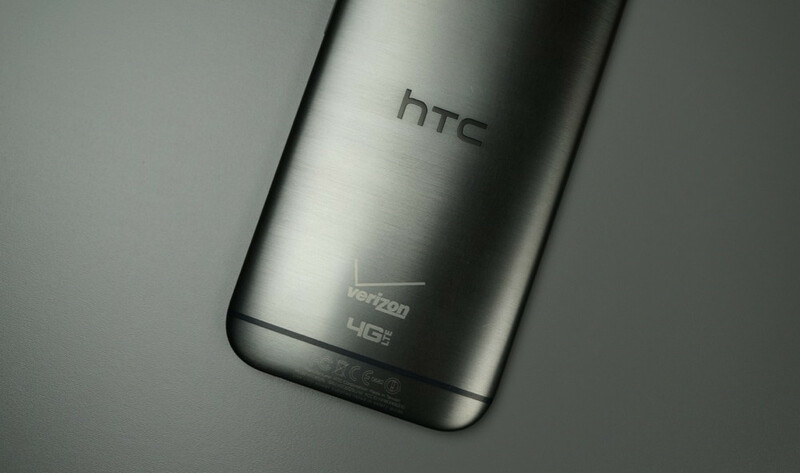 HTC said that they were expecting it by the first week of March, so I’d say they nailed that timeline. Good job, HTC. By our tally, the AT&T variant is the only One M8 that still has not received Lollipop. In the update, users will see a re-done notification panel, including notifications on the lock screen. 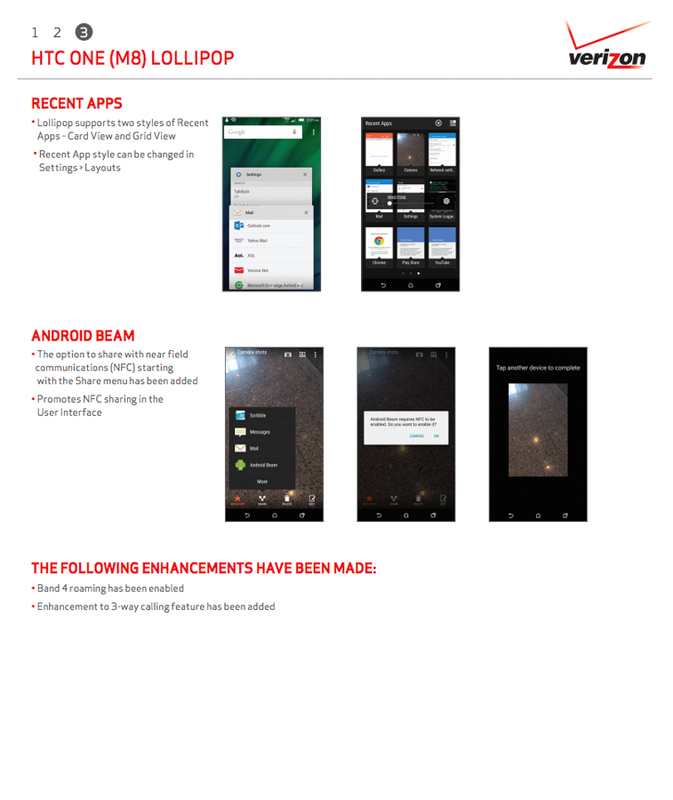 The app switcher now comes in two formats, Android Beam has been improved and added to the share menu, and a search function has been added to settings. Other than that, not much has changed. This still looks like Sense 6, because it is Sense 6. 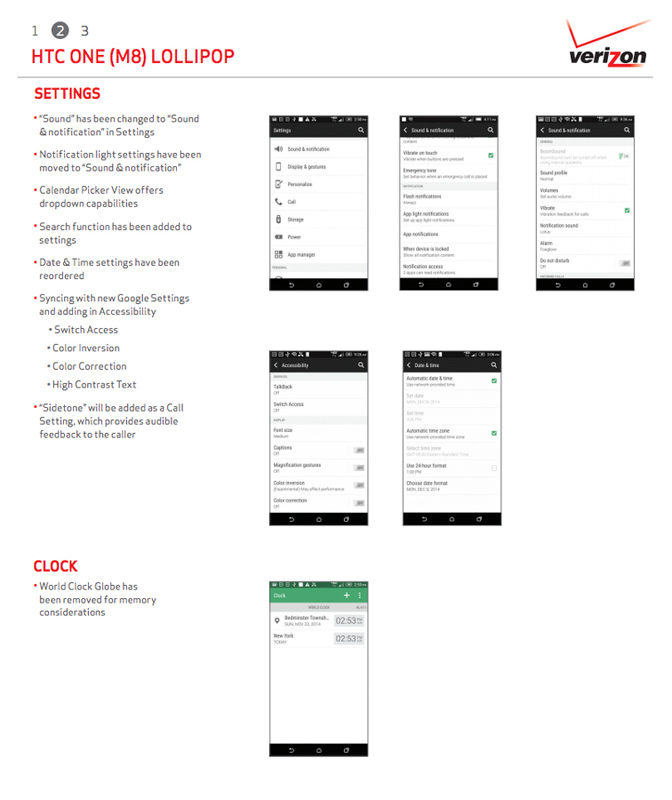 To check for the update, head into Settings>Phone Update>Check for updates>Download now. Be sure to watch our HTC One M8 Lollipop tour if you haven’t already.